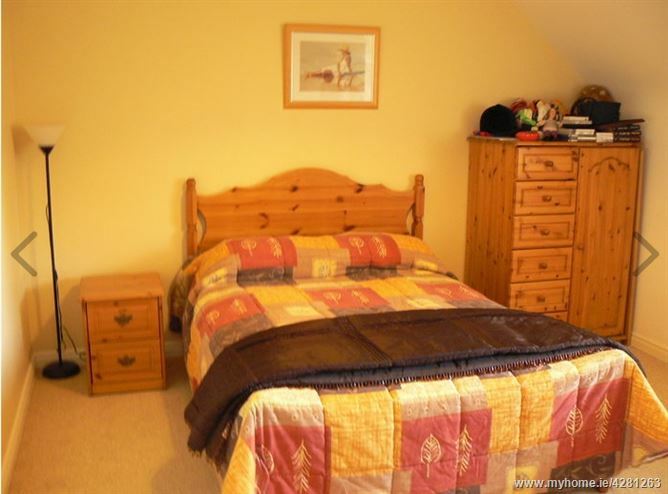 The property is located close to the local national school and Church at Newcastle situated approximately 4 miles from Athenry town and approximately 3 miles from Monivea village. 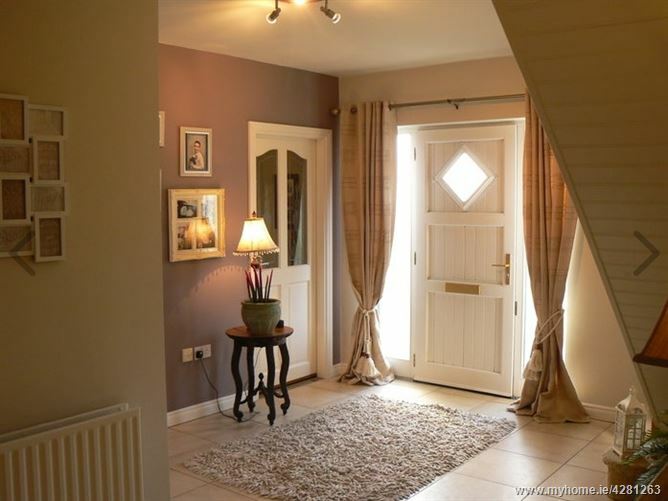 Newcastle village is a small village with local school, church, community centre and playing field located in a rural yet highly convenient country location within a few minutes from the popular Medieval town of Athenry with excellent motorway and rail links to Galway, Dublin and beyond. 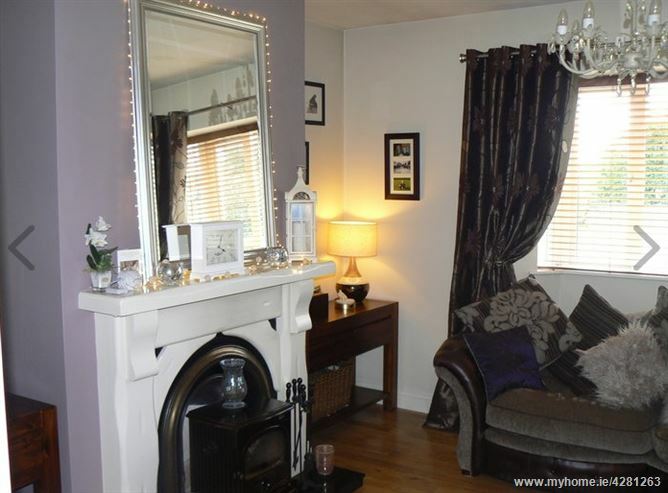 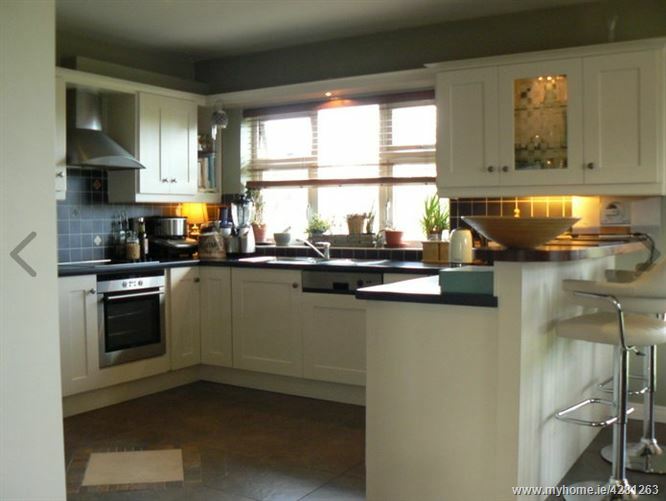 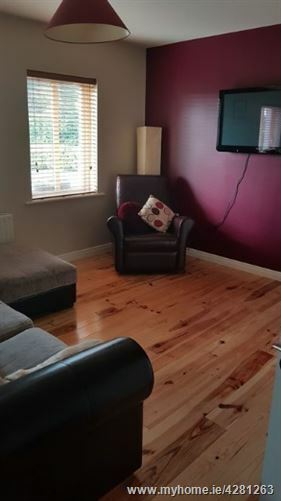 All local residential amenities and facilities are available in the nearby town of Athenry and Monivea village and indeed Galway city which is approximately 18 miles from the property. 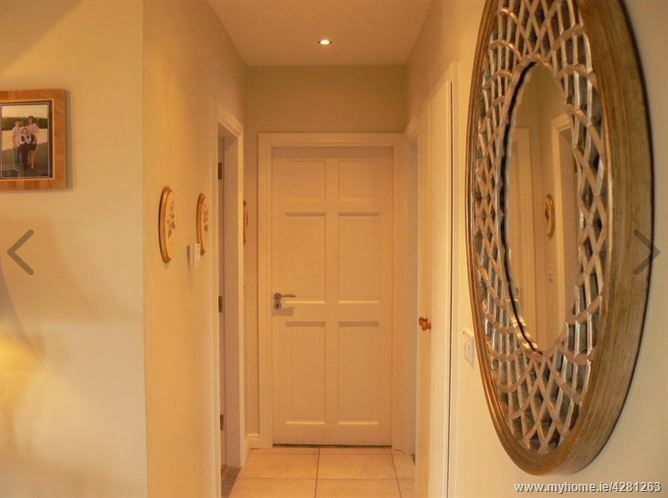 This elegant and stunning spacious 4 bedroom contemporary residence comes to the market in pristine order and boasting a stylish and bright modern family home being one of the finest houses to come on the local market in recent times. 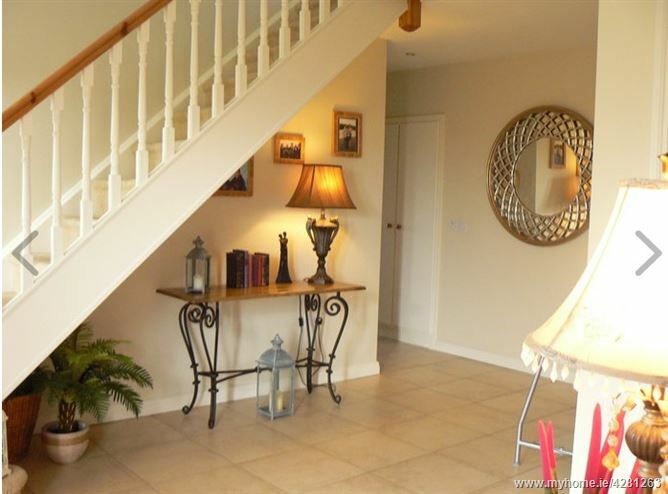 Built in 2005 the house extends to approximately 2,000 sq ft and is presented in superb order and in ready to walk into condition. 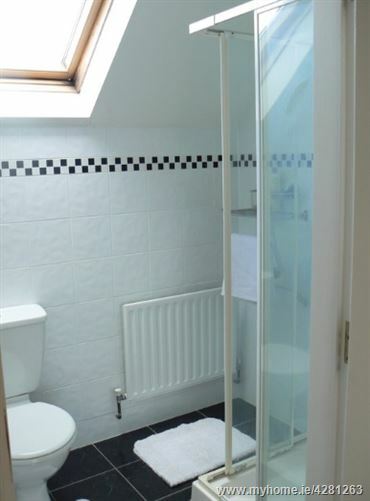 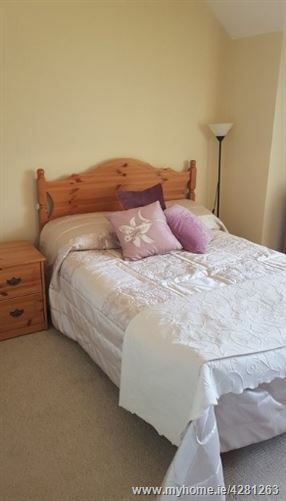 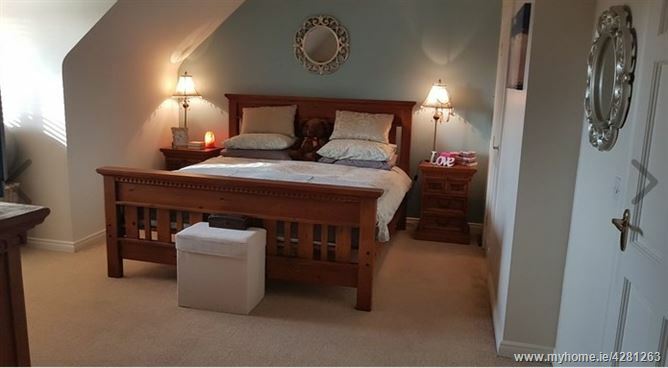 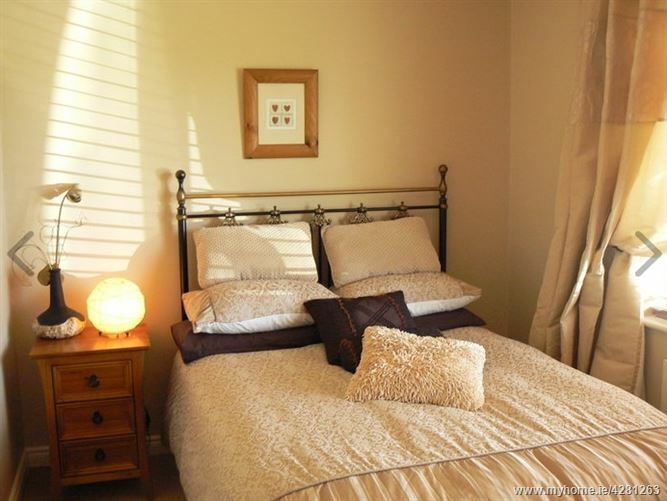 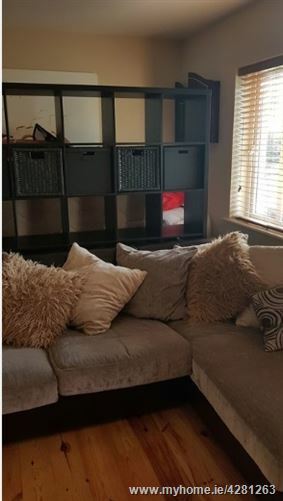 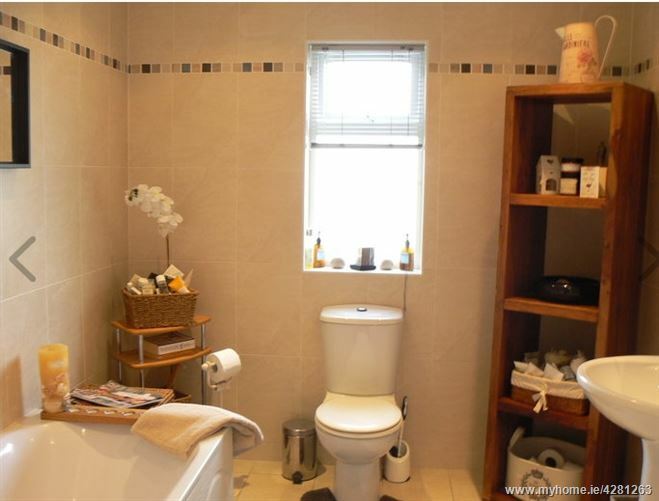 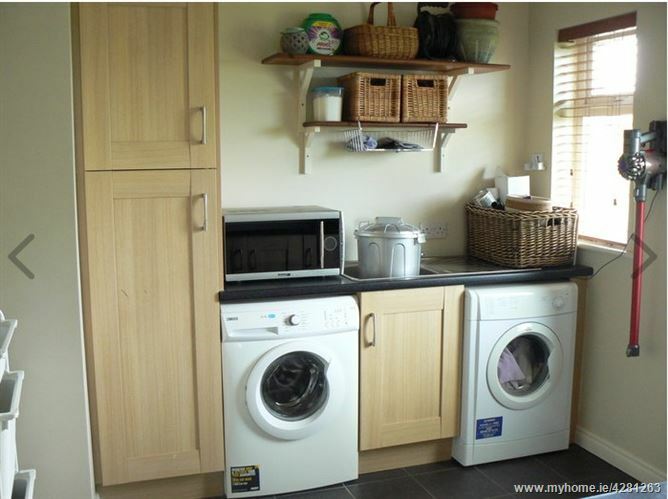 The property boasts an elegant finish with excellent living and reception rooms ideal for modern family living together with 4 fine bedrooms one of which is downstairs beside the main bathroom suite. 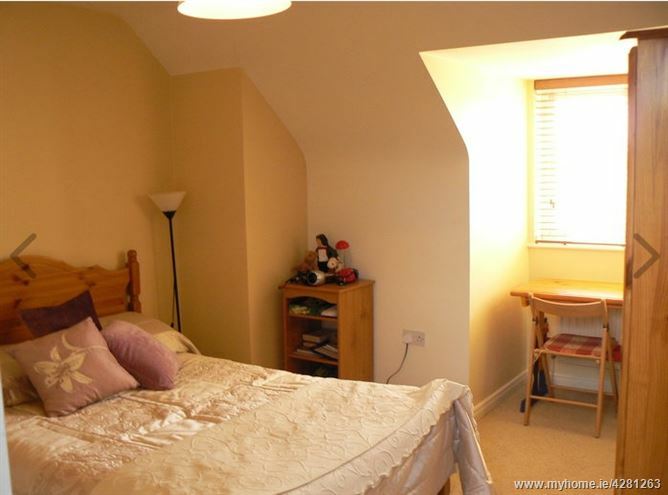 Two of the upstairs bedrooms are en-suite and the house has a fine bright spacious entrance hallway with feature staircase. 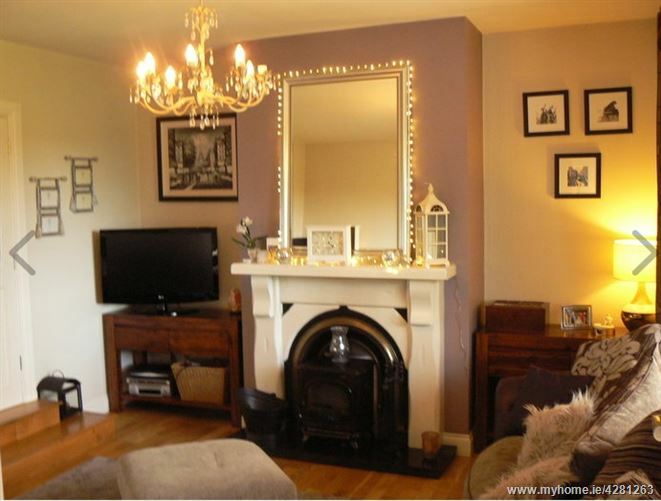 There are two main reception rooms, one a very cosy living room with tiered steps and good ceiling height and with a solid floor finish with a beautiful fireplace and feature stove. 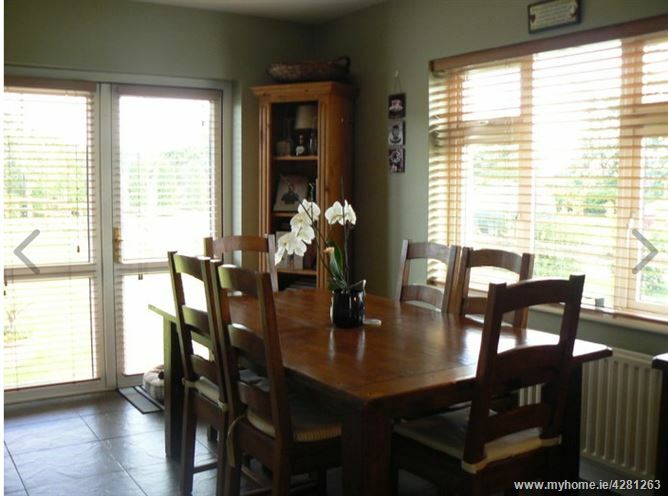 This sitting room is linked to the kitchen / dining area via lovely French doors allowing excellent circulation and flow to this quality family home. 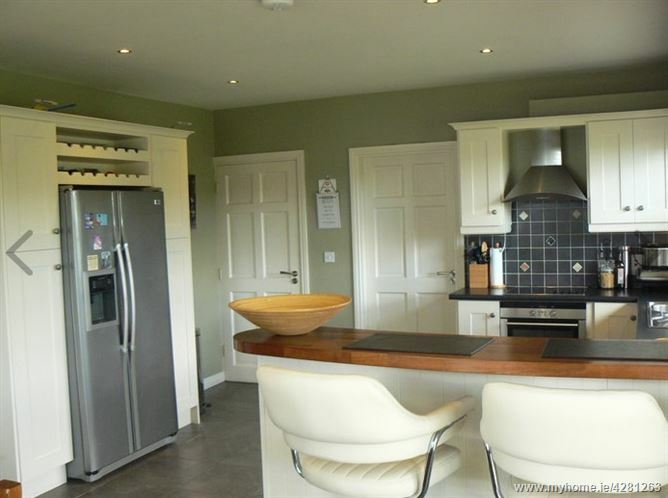 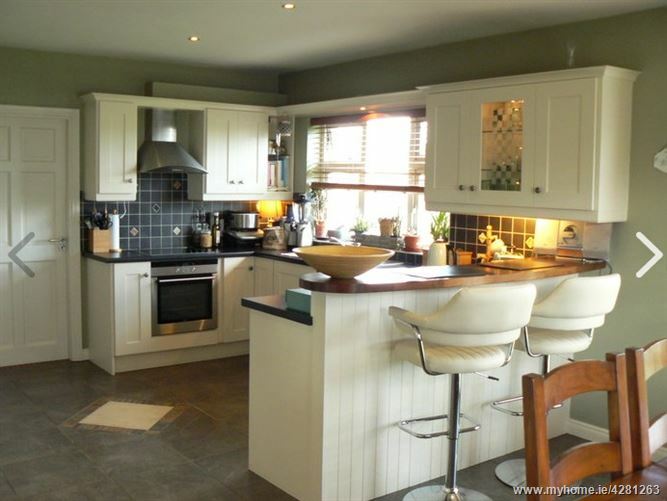 The kitchen / dining area is very attractive indeed with a stylish breakfast counter area, fully integrated units, tiled floor together with patio doors leading out to spacious rear garden. 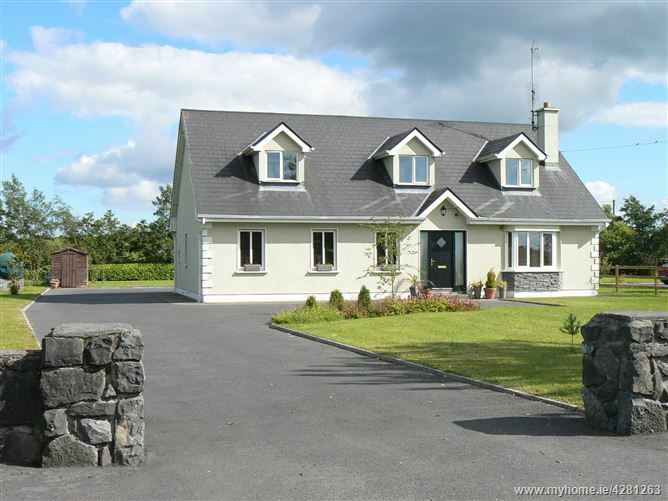 Take Monivea road out of Athenry and take right hand turn for Newcastle after about 1.5 miles, continue out this road and the house is the last house of a small row of houses on the right hand side before the village.